Yahoo has announced on its Search blog and Twitter account that it has – at long last – integrated Flickr search results into Yahoo Image Search results on the Web, tablets and mobile phones. Users of Yahoo Search can now easily find photos from Flickr that are available for re-use or re-posting under Creative Commons terms. To do so, you need to select the “Labeled for Reuse” filter on the left rail. Hovering over any thumbnail turns up details about the photo, including the photographer’s name. Yahoo writes that ‘tens of millions of photos are now yours to search and share’. For the record, Flickr saw its 5 billionth photo uploaded all the way back in September 2012, but obviously not all of them can be re-used without explicit permission of the uploader. At last count (for November 2012), comScore pegged Yahoo’s search market share at 12.1 percent in the United States, behind Google (67 percent) and Bing (16.2 percent). As AllThingsD’s Kara Swisher pointed out recently, Yahoo’s U.S. search share has been steadily declining compared to 2011, although a 12 percent share is nothing to sneeze at. Marissa Mayer, Yahoo’s relatively new CEO, has been reported as “finally giving Flickr the attention it deserves”, and has been zeroing in on its search business lately (which isn’t that surprising given her background at rival Google). 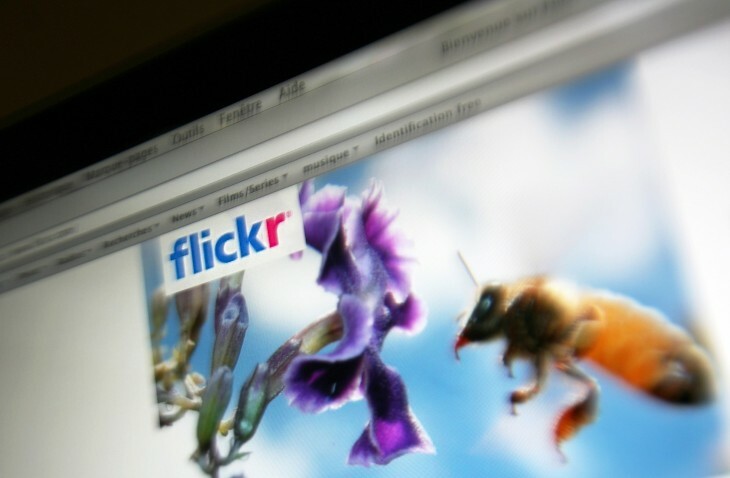 Still, the question needs asking: Yahoo bought Flickr in 2005. 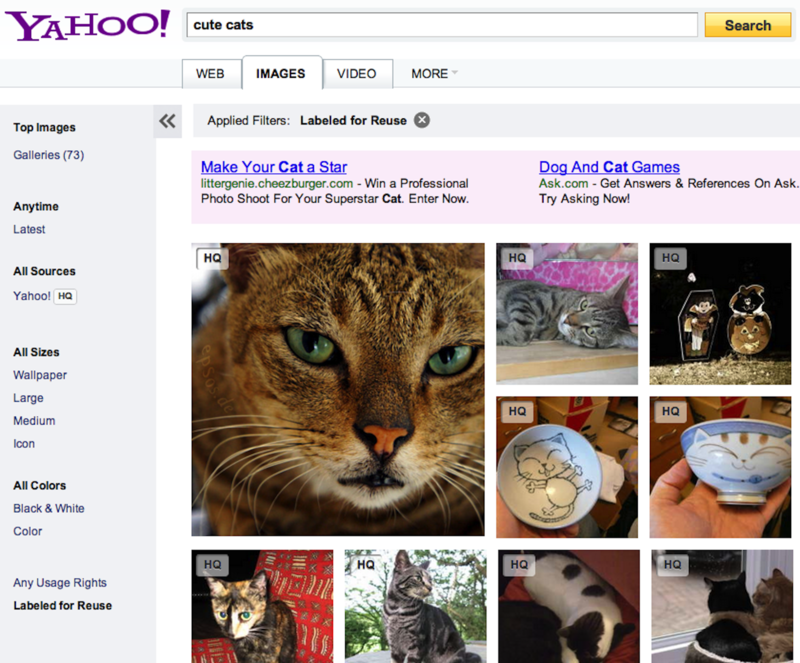 Why on earth did it take so long for Flickr photos to be included in Yahoo Image Search results?